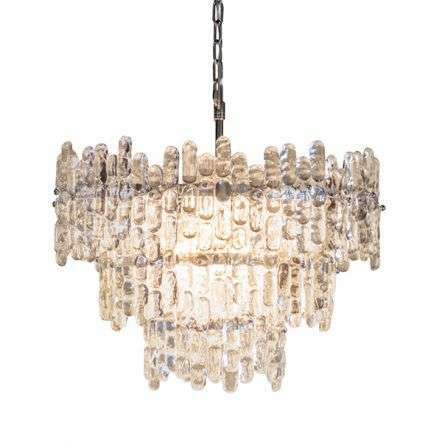 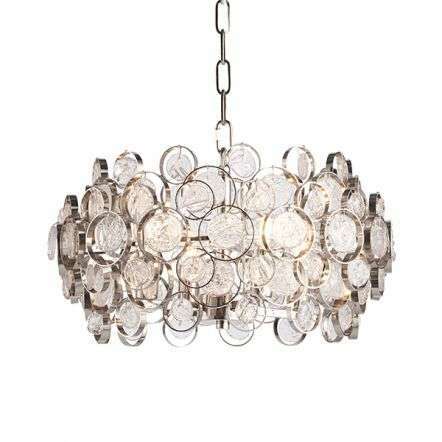 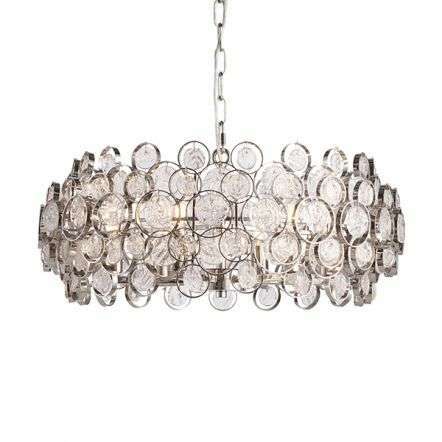 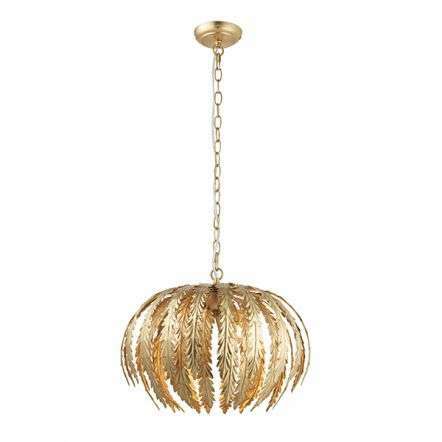 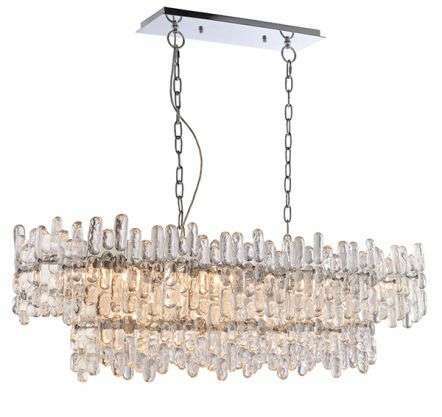 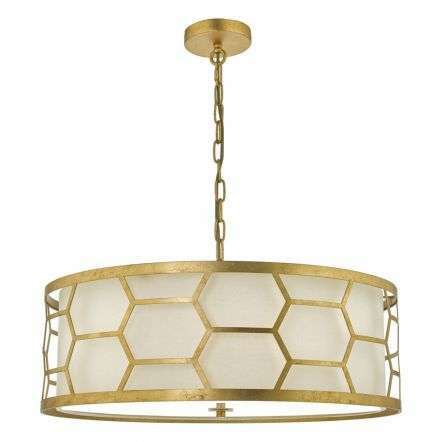 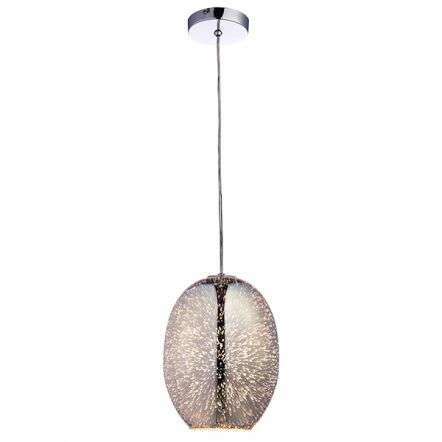 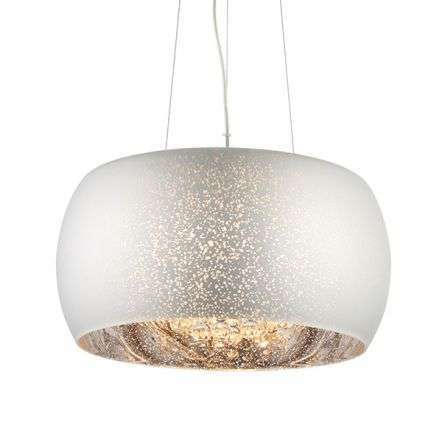 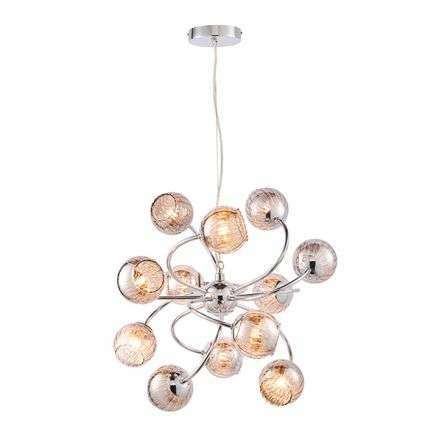 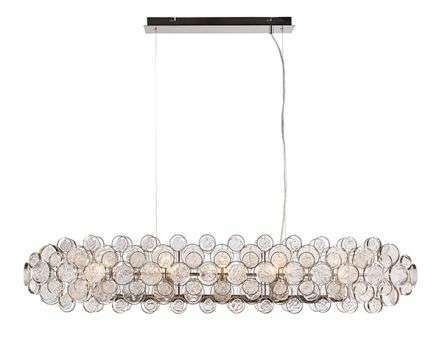 At JR Lighting we offer a wide selection of pendant lights in our showroom and on our online shop. 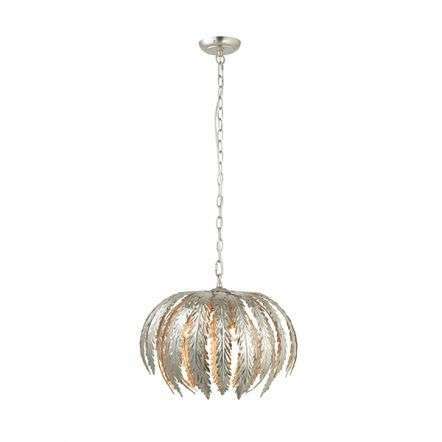 Pendant lights are most commonly used over kitchen countertops, islands or dining tables however they are becoming more and more popular in other places around the home. 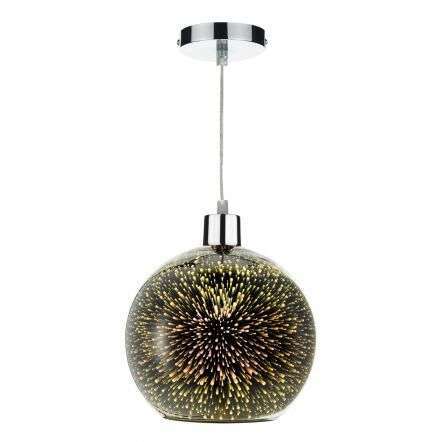 There is an abundance of choice in terms of style, colour and size. 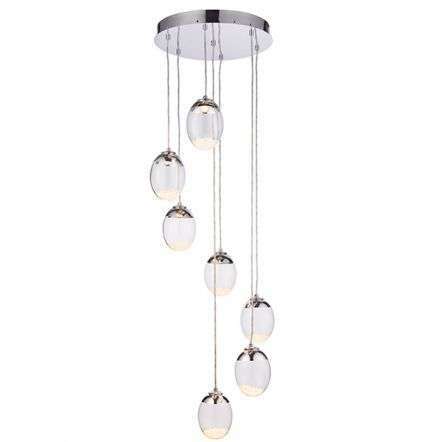 They are perfectly suited for high ceilings and are used frequently in kitchens.